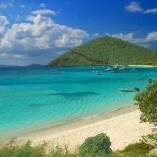 The British Virgin Islands boosts some of the best beaches and snorkeling in the world. 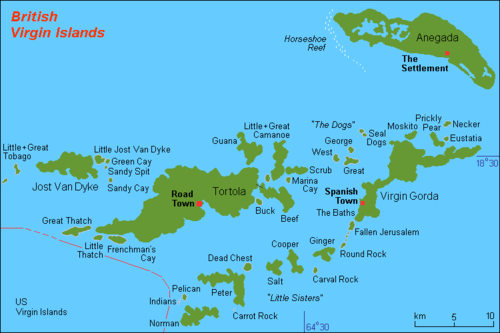 There is no better way than to experience the BVI's than by sailboat as you are able to visit so many intimate islands such a Virgin Gorda, Jost Van Dyke, Anegada, and more. 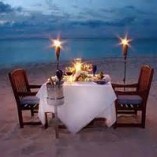 Enjoy your nights with your loved one under the stars, sharing a bottle of wine, listening to the sounds of the ocean. 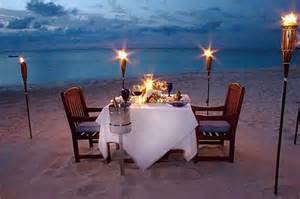 Dinner for 2 on the beach? 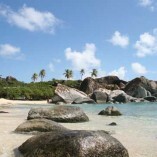 We will arrange a romantic evening of cocktails and dinner with your feet in the sand on Spring Bay Beach in Virgin Gorda. 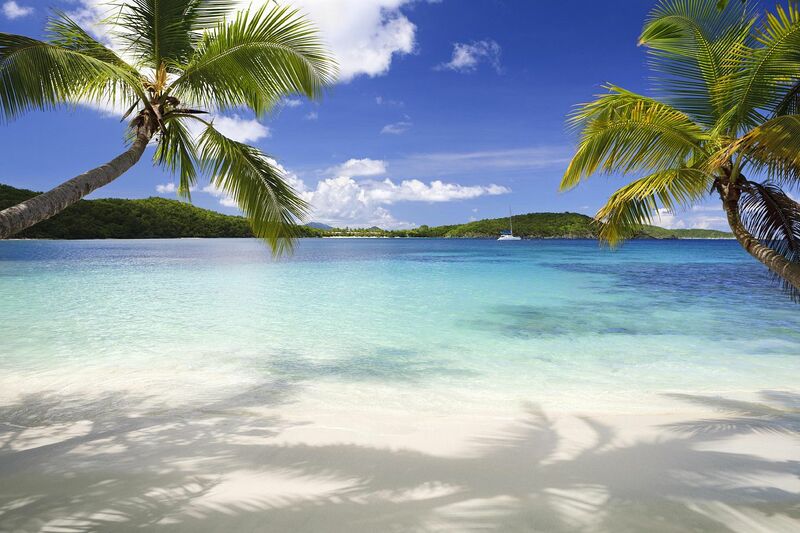 Nothing beats the white sand beaches on a quiet island. 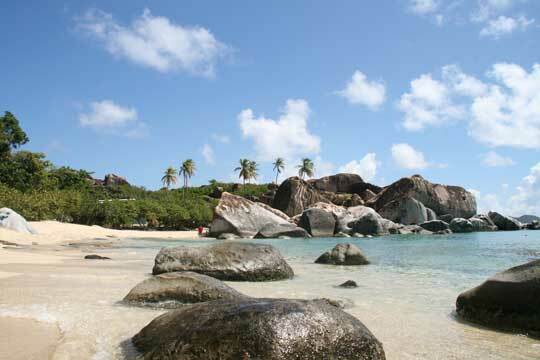 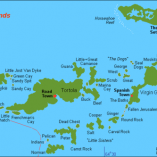 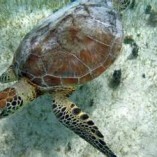 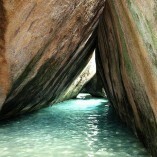 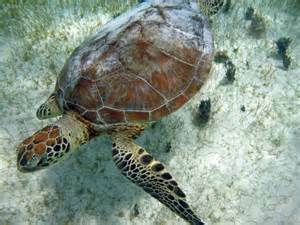 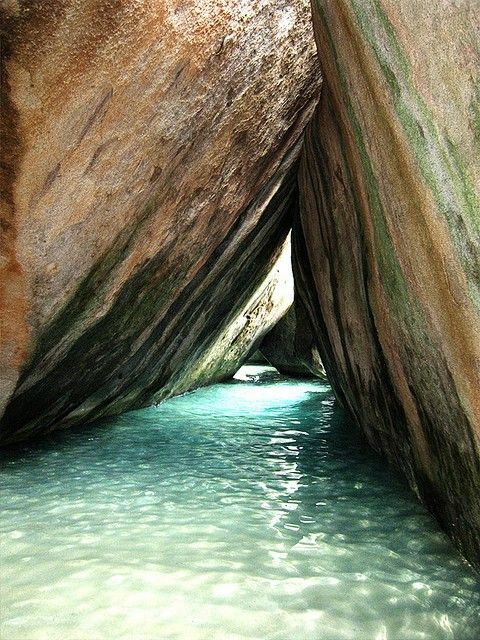 While in Virgin Gorda you will get to visit the famous "Baths" and snorkel the rocks. 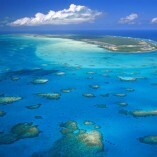 Another day you will explore the secluded islands of Anegada. 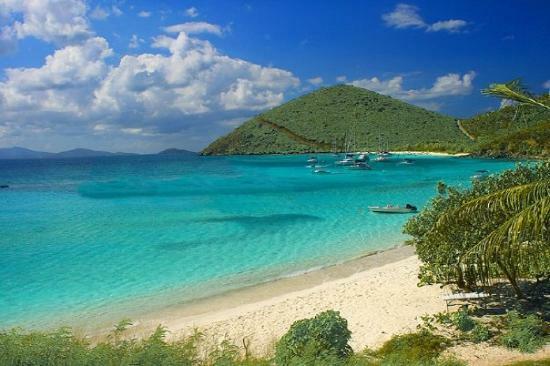 The BVI's are made up of over 60 islands so we will customize your vacation based on what fits best with your vacation dreams; snorkeling, to scuba, to island tours, shopping adventures, and beach days. 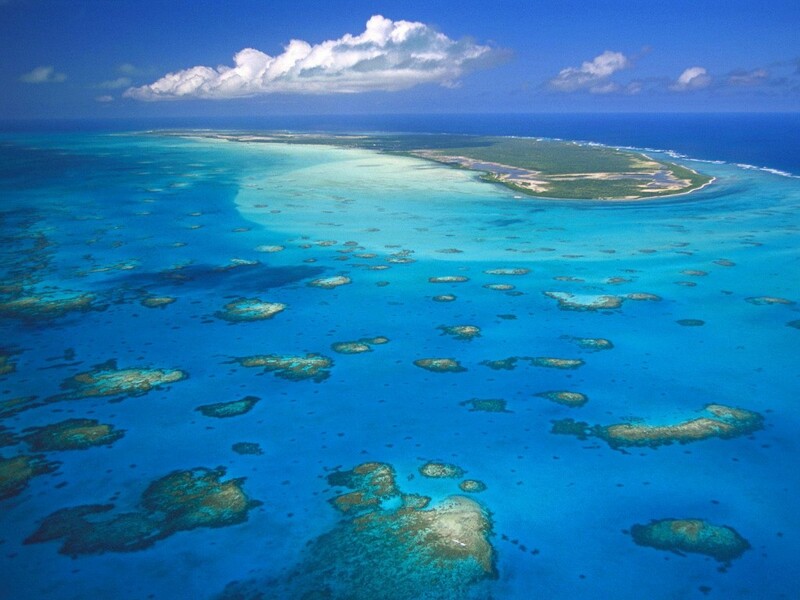 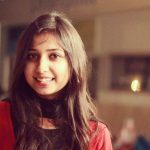 The best part is there is no final itinerary, the days are yours to explore and we can work with your captain to make this the trip of a lifetime for you and your love. 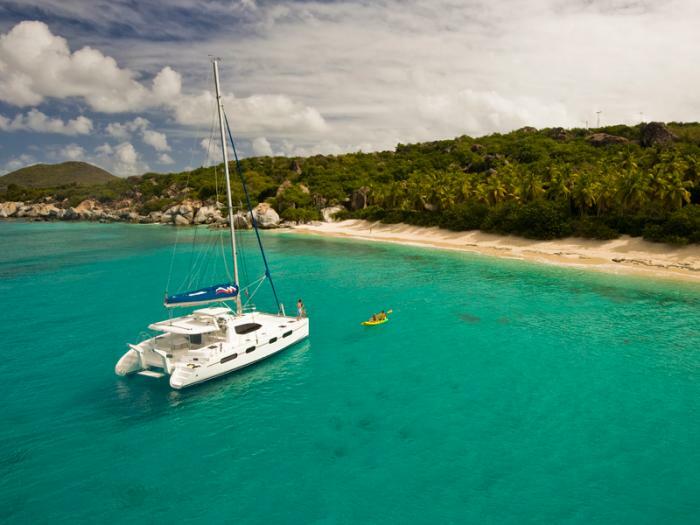 If you are looking for beach relaxation combined with some adventure there’s no better experience than chartering a boat in the British Virgin Islands. 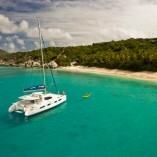 Depending on what you fancy, we can set you up with a crewed charter just for you and your significant other or a few couples if you prefer.